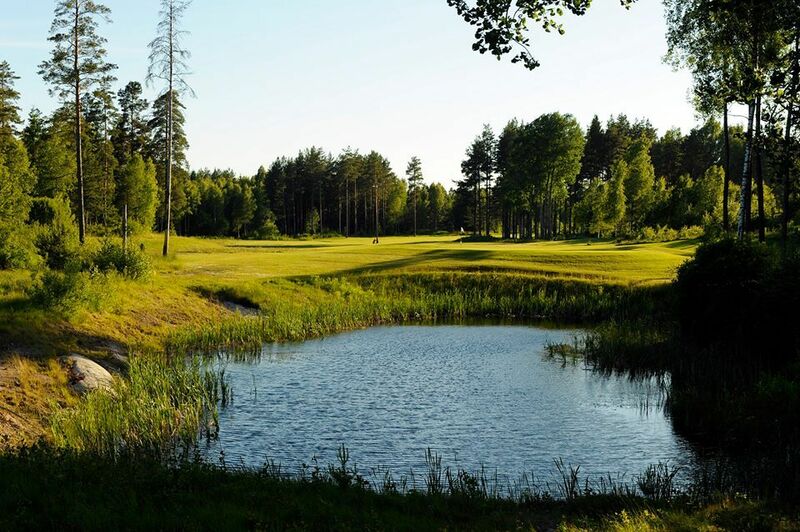 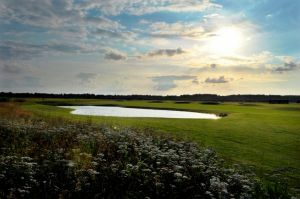 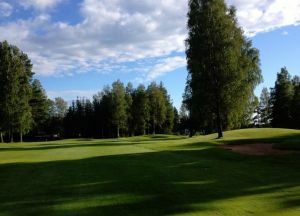 Bryngfjorden Golfklubb is a 18-hole course and provides also a 9 hole play. 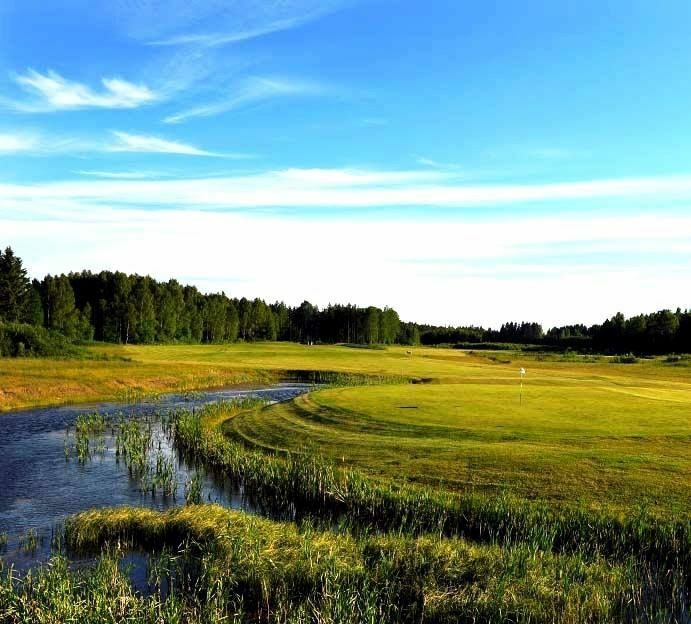 The course is almost situated in the center of Carlsbad. 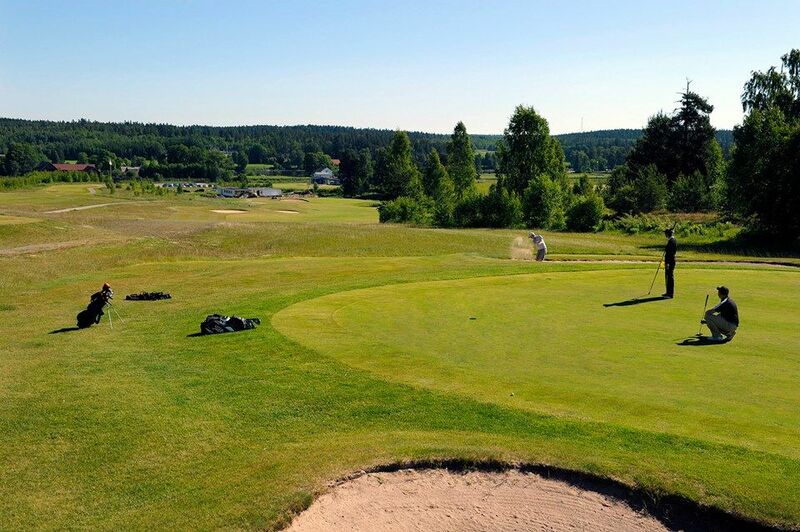 A club for all players with exciting challenges. 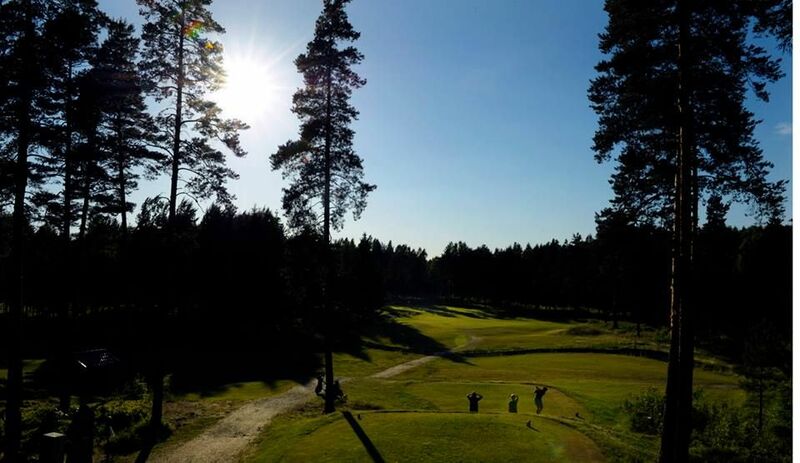 Distances can be varied from about 4200 meters up to over 6400 meters. 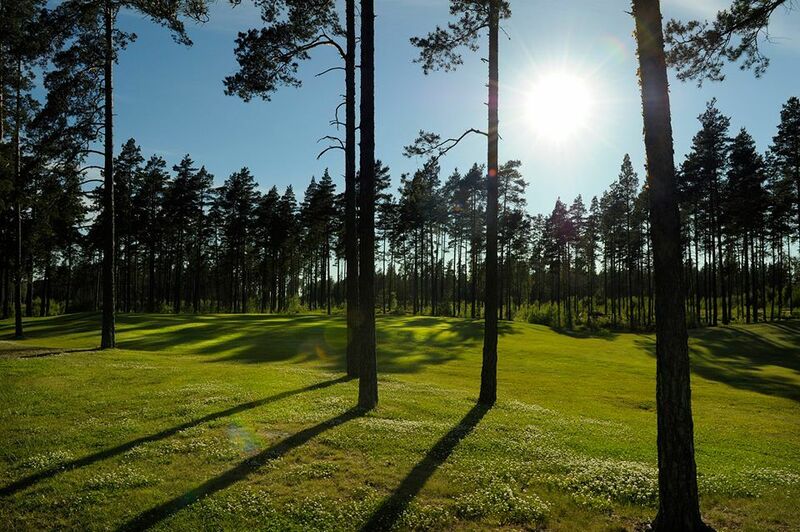 The clubhouse has a restaurant, well-stocked golf store shop, locker rooms and the office. 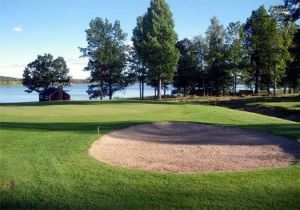 Bryngfjordens Golfklubb - Bryngfjordens Golfbana is not yet in our pool of Golf Courses for orders.